Factual/Surveillance investigative which covers the two specialist investigative areas, it is suitable for private inquiry sub-agents and private inquiry agents and factual investigators. 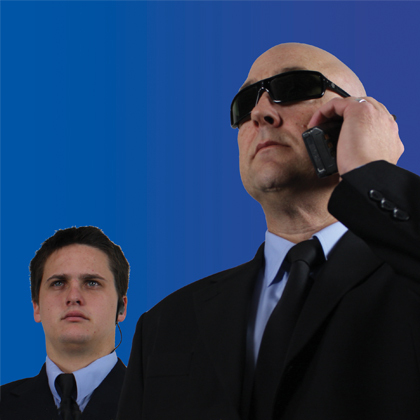 It covers national competency standards applicable to private inquiry agents and factual investigators industry-wide. The LL&N skills test would be conducted on the enrolment day on the premises, under supervision. The course involves classroom attendance as well as home-based work activities on your own, to apply skills learnt to an assignment. Trainer mentor support is provided during this time. The course duration depends on the individual. Course Aims:- Certificate III in Investigative Services covers the two specialist investigative areas; it equips students with necessary skills that are required for factual investigation and surveillance by private inquiry agents & their sub-agents. Have acquired the underpinning knowledge and skills in conducting interviews and providing evidence in court. 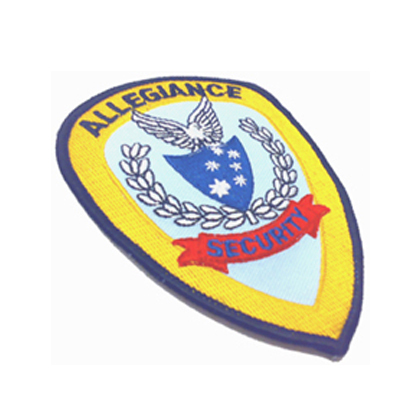 Have a practical understanding of the equipment used by factual investigators & surveillance operatives.Allegiance Investigations and Security Services is a Registered Training Organisation (RTO) under ASQA. The qualifications attained by our clients are nationally recognised.Competency Based Training:-Competency Based Training and Assessment looks at the skills, knowledge and attitude required for a certain task or position, and ensures the client’s competence is measured against the relevant industry competency standards or course learning outcomes and performance criteria. 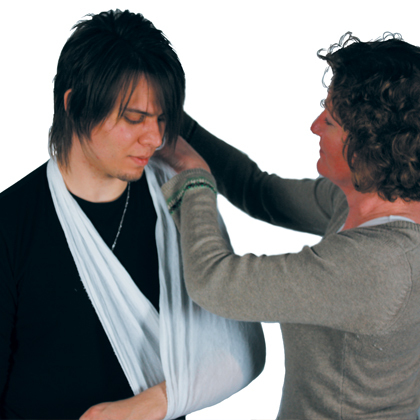 Qualifications are issued in accordance with the Australian Quality Training Framework Standards. Nominal Duration:- 88 hours over a minimum of 11 days and a maximum of 12 months.